Not all paradise was created equal. 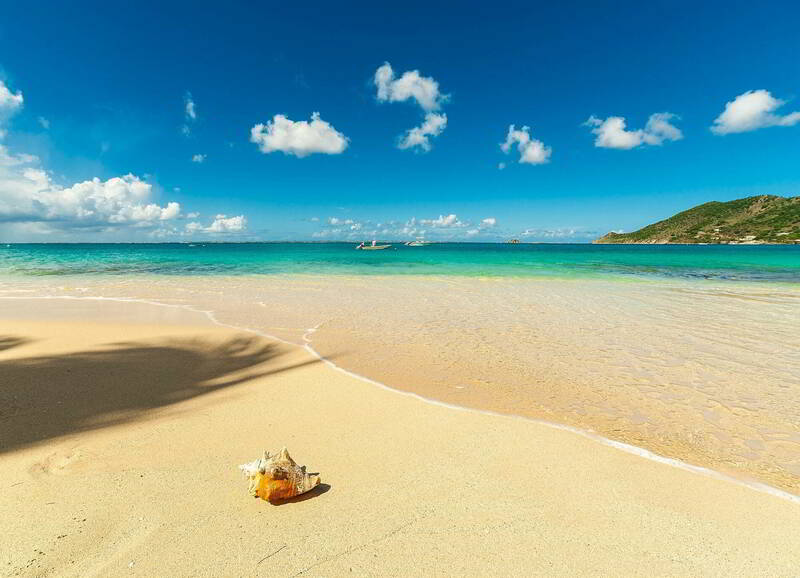 At Le Petit Hotel, it starts with a strip of white sand beach at the quiet end of one of the most picturesque towns in the Caribbean. 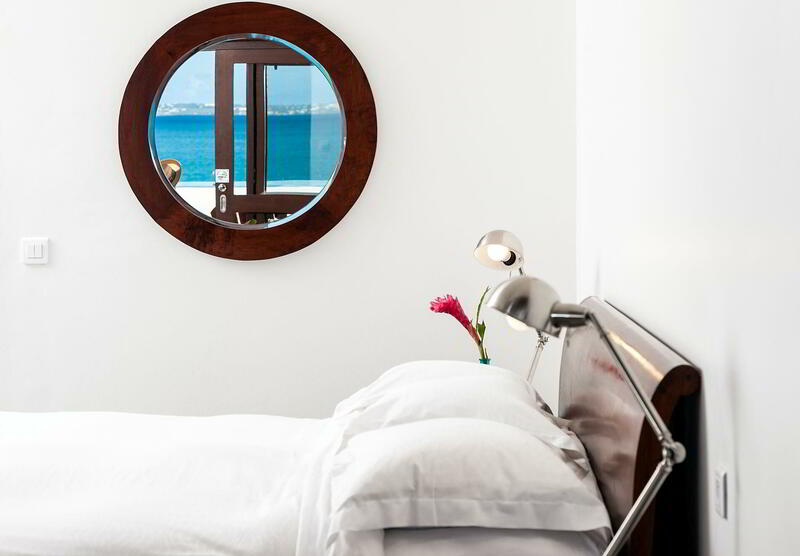 We added ten immaculate rooms with private balconies overlooking the sea and tied it together with timeless, Mediterranean-inspired architecture. 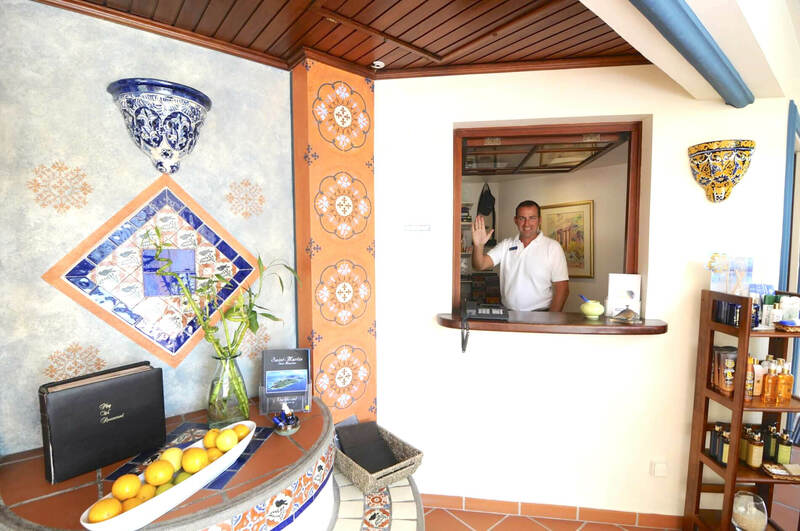 Hospitality at Le Petit Hotel is warm and genuine. 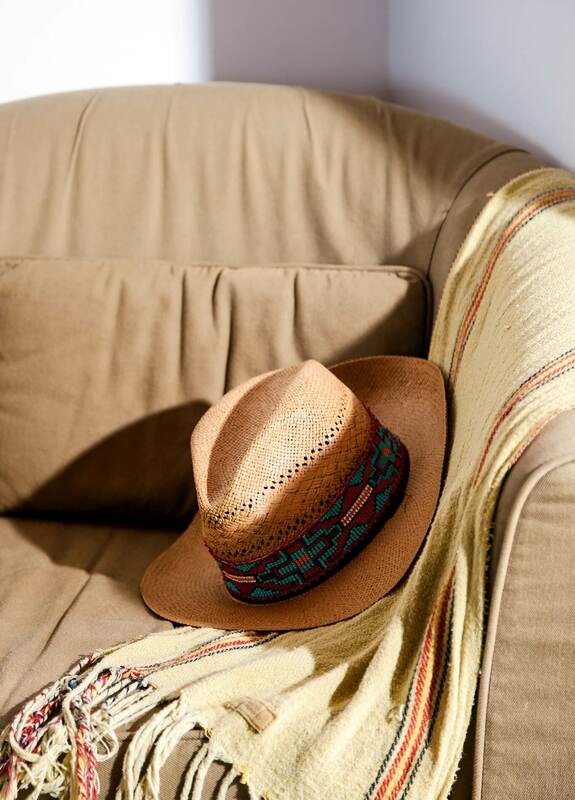 You will feel at home and then you will wish it was your home. 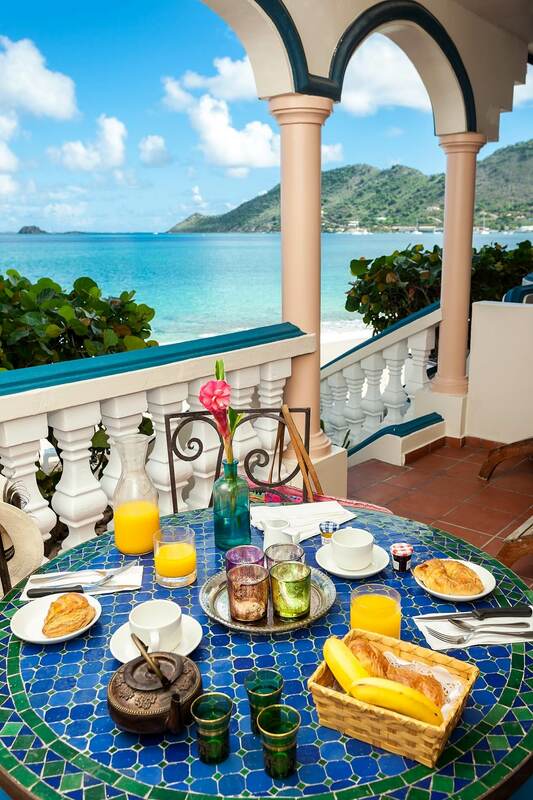 Begin each day with fresh fruit and pastries overlooking the Caribbean. 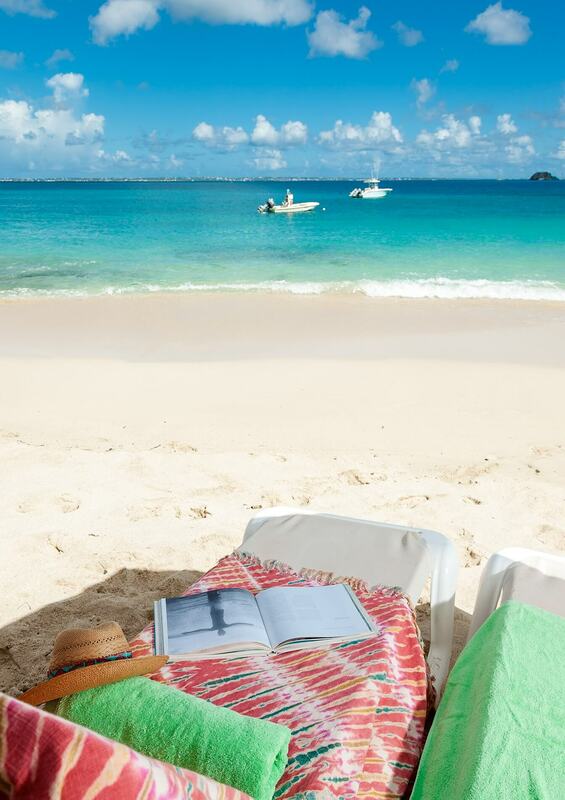 Explore the island or just explore the tranquility of a chair and umbrella on the beach. 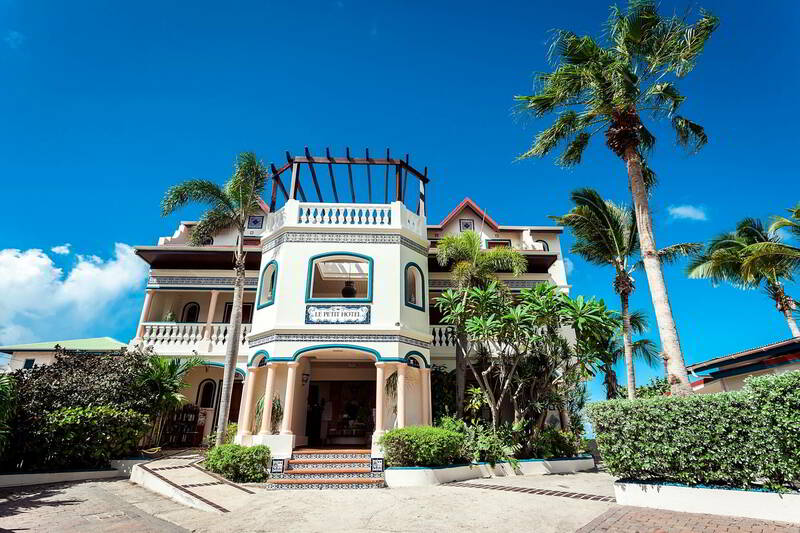 In the evening, stroll into Grand Case, home of a dozen of the best restaurants in the Caribbean. Fall asleep to the sound of the waves. 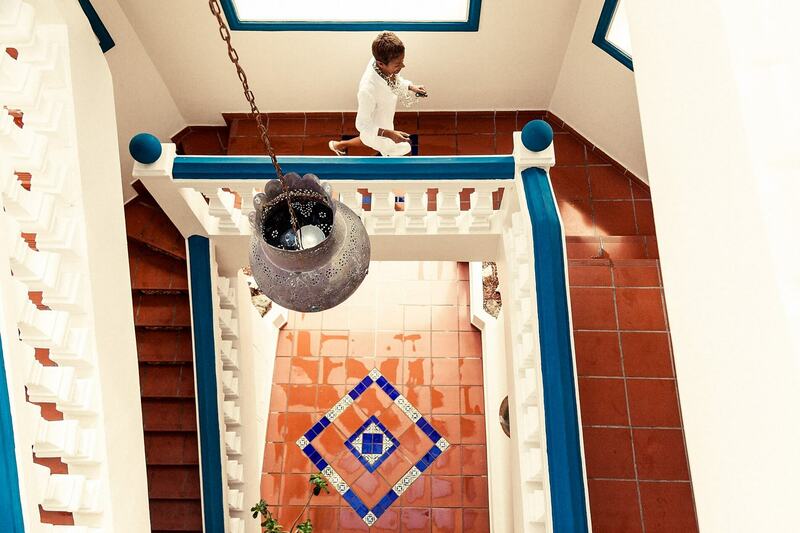 If you like paradise, you’ll love what we’ve done with it at Le Petit Hotel. 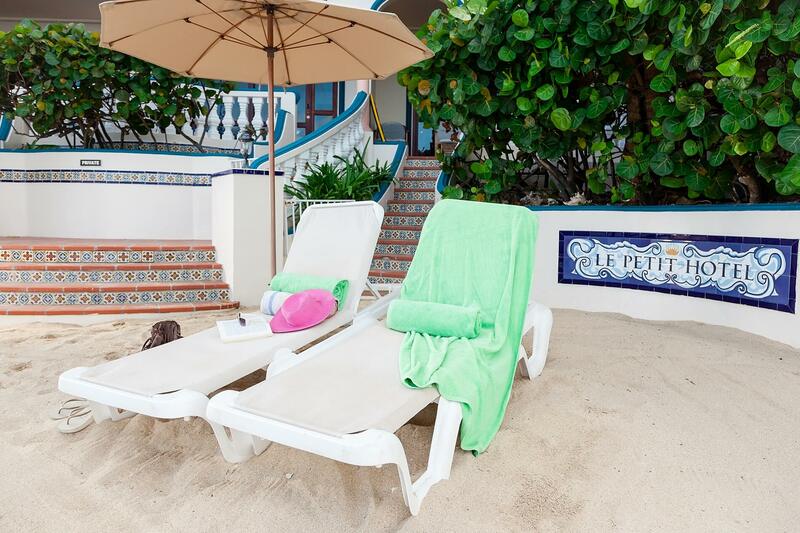 Le Petit Hotel is the perfect choice for anyone looking for quiet, friendly, and charming accommodations on a great beach close to the best Grand Case has to offer. 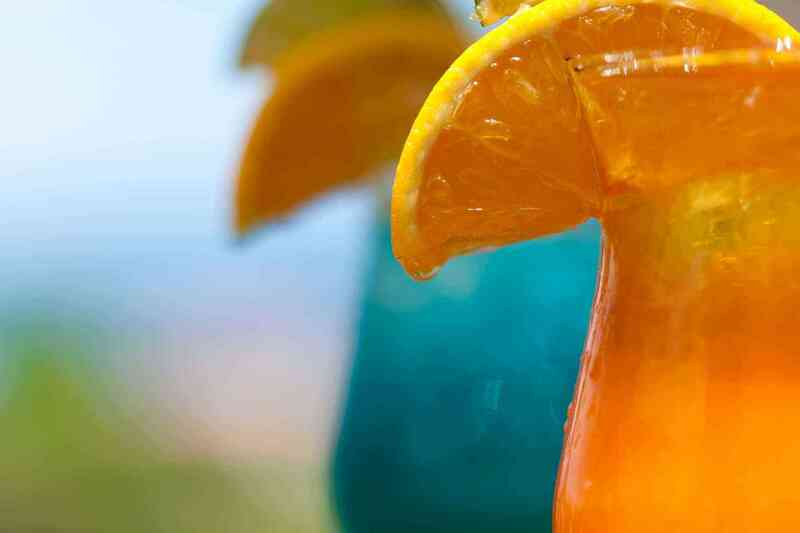 It's like you're their only customer—you could show up knowing nothing about the island and Remy and company at Le Petit will ensure you have an A+ vacation. The staff is so pleasant, caring and helpful that they set a standard by which all others will be measured in your mind. At Le Petit Hotel, we set out to deliver an award-worthy experience for every guest, every day. 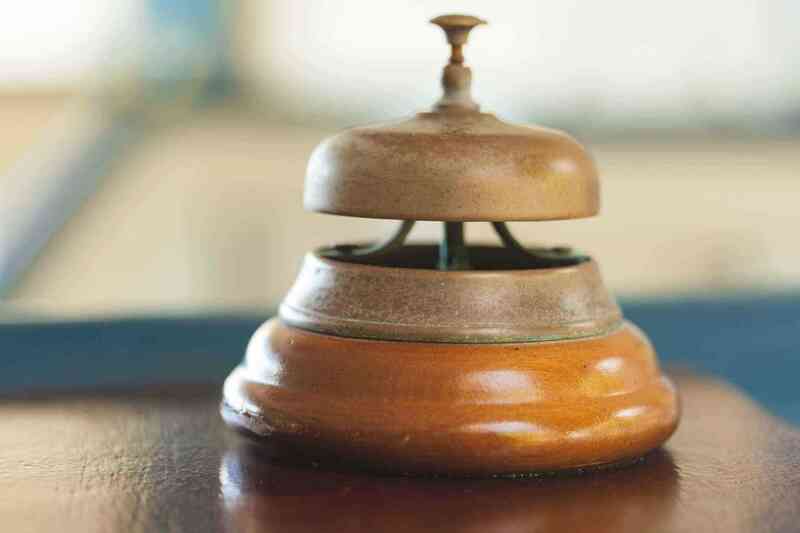 To us, guest satisfaction is its own reward, and the true measure of our success. We are also proud to have won a number of awards, proving that quality can bring recognition to even the tiniest hotel. We are especially proud of the awards based on feedback from actual guest who were genuinely delighted. 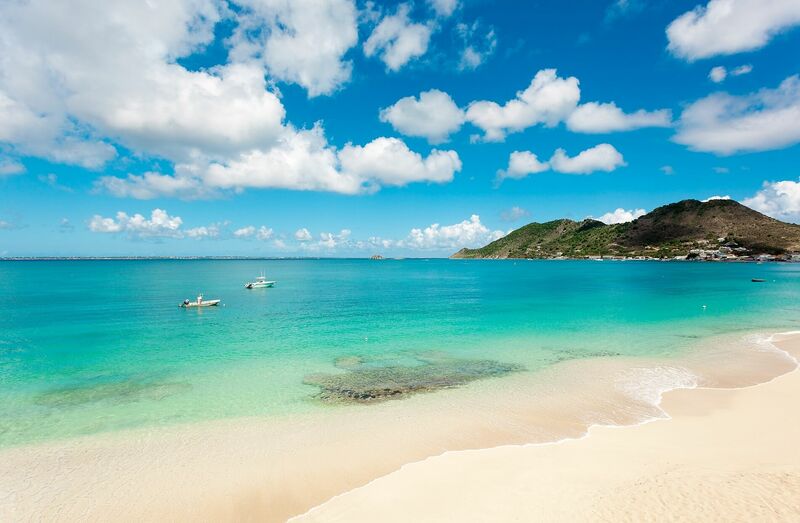 Explore the island of St. Martin from the perfect home base. 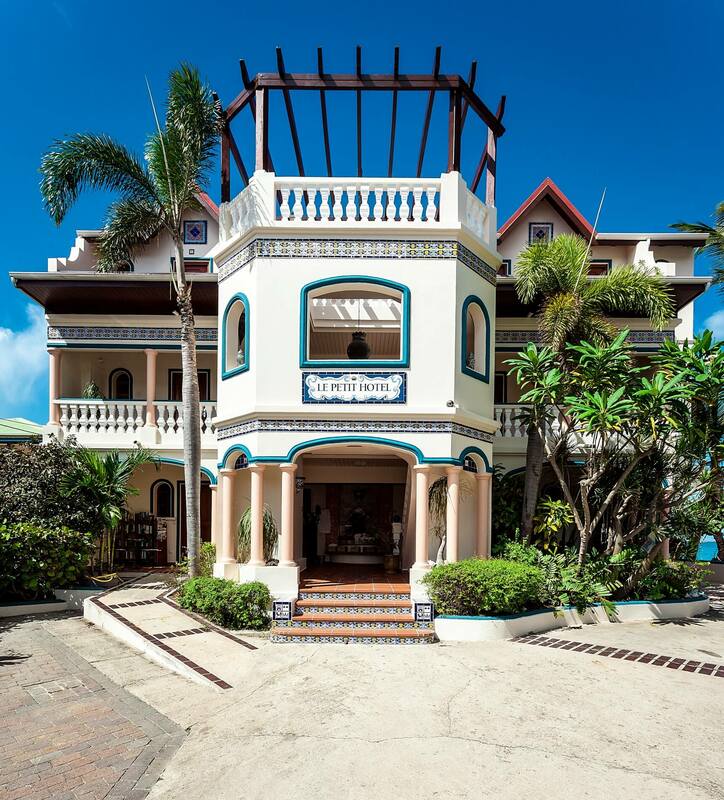 The staff of Le Petit Hotel love to share their local knowledge and take the guesswork out of planning your ultimate vacation on an island with so much to do and see. 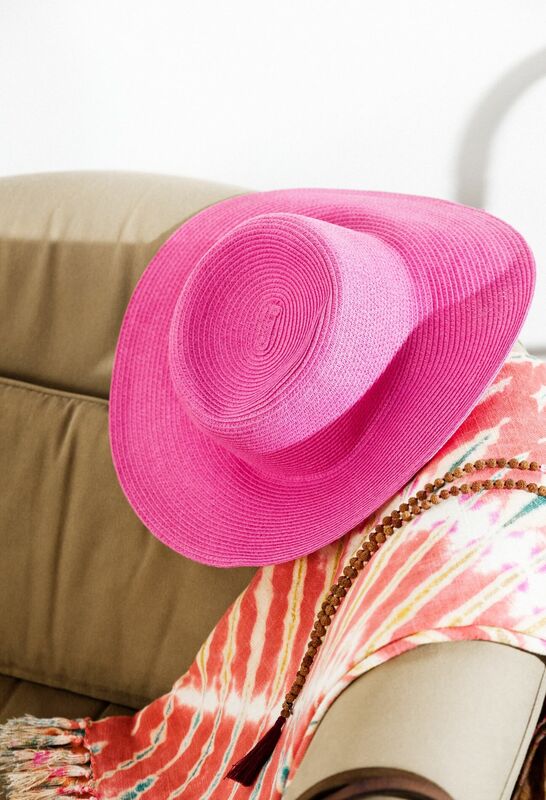 Receive occasional information from Le Petit Hotel, including our latest special offers. 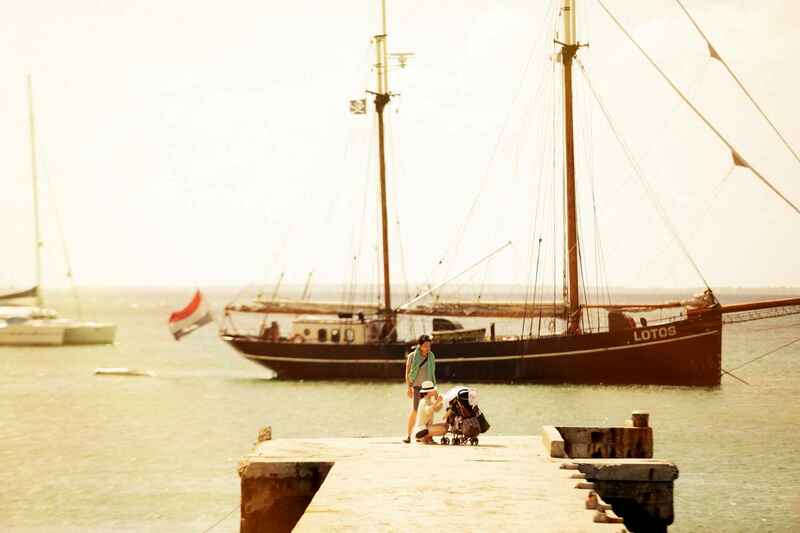 Le Petit Hotel © Official Website.